This year we are playing host to an exciting collection of employers from across a range of industries. The Diversity Careers Show is your chance to ask employers directly the questions that will help you secure a place within their organisation. Please see below the list of exhibitors in alphabetical order. The Army is recruiting. 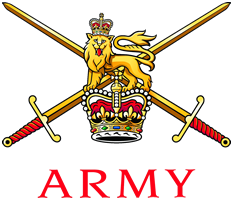 If you want a career that offers challenge and adventure, then a career in the Army could be right for you. For over 320 years we have been at the heart of the UK economy – working to maintain monetary and financial stability for the good of the people. BLP is an exciting, ambitious, and award-winning full service international law firm. 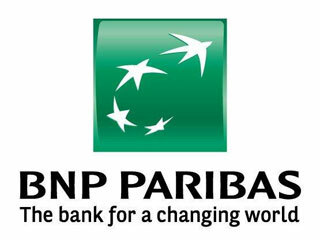 BLP cur­rently has offices in twelve international locations, and has acted for or completed work in 130 countries. We are the national police force for the railways. Every day, we police the journeys of more than six million passengers. Our aim is to get you home safe, secure and on time. Change100 is seeking talented and ambitious students with disabilities and long-term health conditions to take part in a paid summer internship and mentoring programme. The Civil Service is a modern and diverse workplace, which is truly reflective of this country. DP World London Gateway is the UK’s newest, major deep-sea container port adjacent to Europe’s largest logistics park. Established since 1976 the Edinburgh International Television Festival has become the event fixture in the TV and media calendar. Frontline is different. You will be working with families, with schools, with courts, with the police. It takes resolve, dedication and qualities you may not even realise you have. 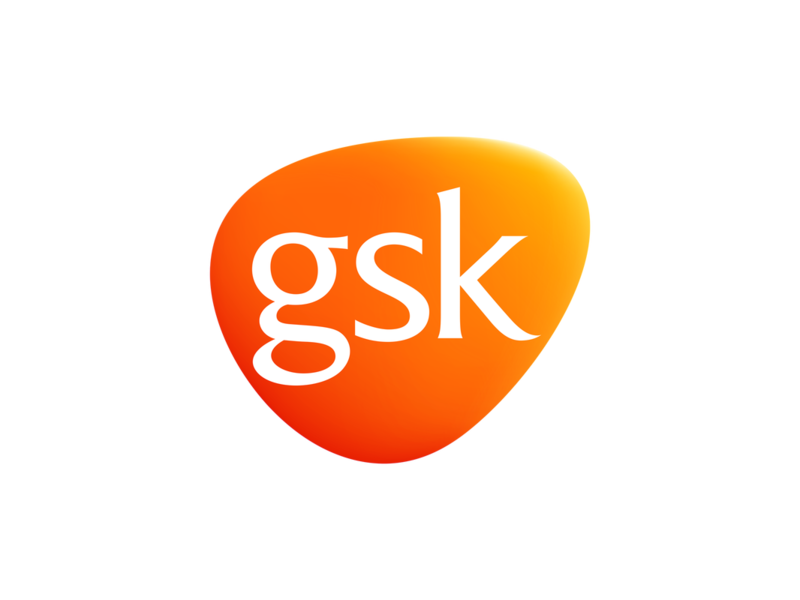 GSK is a science-led global healthcare company on a mission to help people do more, feel better, live longer. 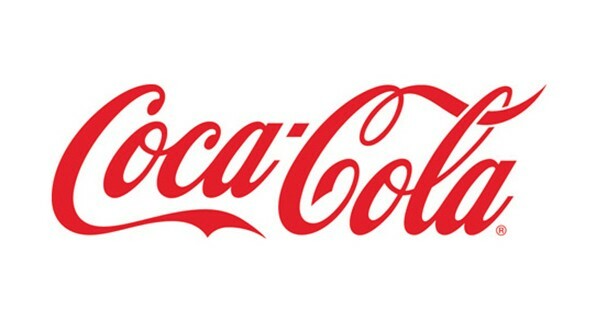 We have a 150 year legacy of helping transform the lives and future of people. Heathrow is like a small city - fast moving, diverse, forward thinking - right at the heart of the nation’s global connections and with a world of opportunity. Hertfordshire County Council is committed to the development of young people through establishing the graduate, apprenticeship, paid internship and work experience schemes within the County Council. Lendlease are a leading international property and infrastructure group with operations in Australia, Asia, Europe and the Americas. ​Metaswitch is the world’s leading network software provider, powering the transition of communication networks into a cloud-based, software-centric, all-IP future. MOD Police protect sites of national importance, everything on them, everyone in them. All you need are drive and the right skills. Our vision is a better railway for a better Britain. We aim to deliver a railway that is safer, more reliable and more efficient than ever before, to help build a thriving, sustainable economy. Today’s modern RAF is a highly respected inclusive organisation made up of full-time Regulars and spare-time Reserves who come from diverse backgrounds and work side-by-side to make a difference at home and abroad. We support people like you to become inspirational teachers through the Teach First Leadership Development Programme (LDP) in schools across England and Wales. We are what the world calls TVs, CDs, TSs, Transvestites, Crossdressers, Transsexuals and Transgendered people. 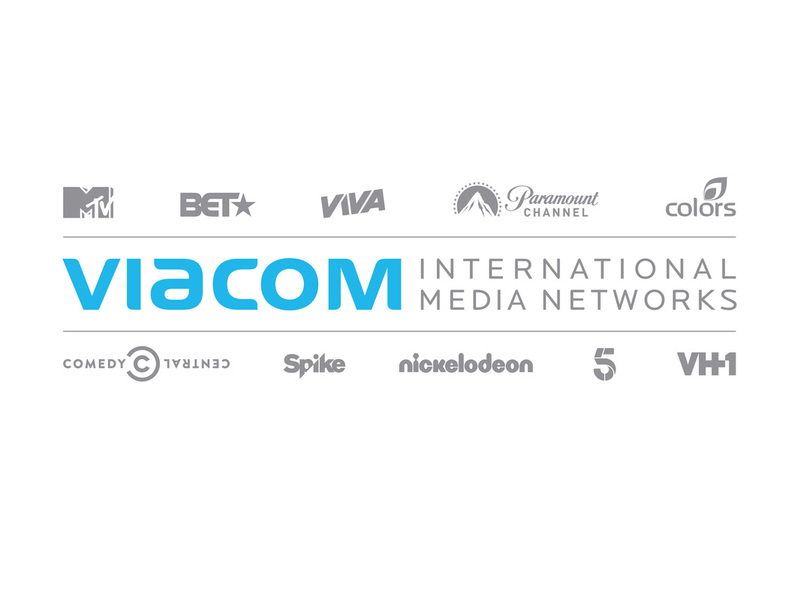 Viacom International Media Networks (VIMN), a unit of Viacom Inc. (NASDAQ: VIAB, VIA), is comprised of many of the world’s most popular multimedia entertainment brands.